The people have spoken: Seems that we want funding for transportation. Seems like a good idea. Earlier this month, we highlighted transportation measures that were up for consideration in advance of election day. 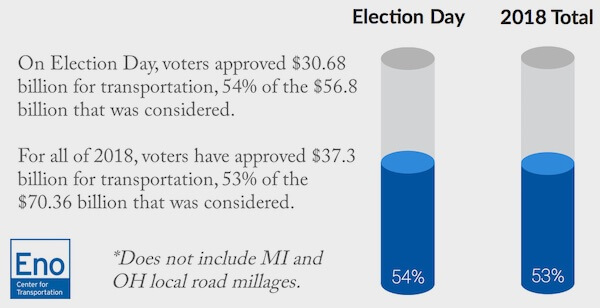 Now, with (mostly) all the votes in, The Eno Center for Transportation reports that, of the more than 138 transportation ballot measures throughout the nation (those that were not local road millages), “voters approved over $30 billion for transportation.” Which is pretty extraordinary. Digging deeper, Eno found that voters approved some 75% of proposed measures for all of 2018, while rejecting some 25%. As a 3PL, NATCO manages deliveries across the nation. 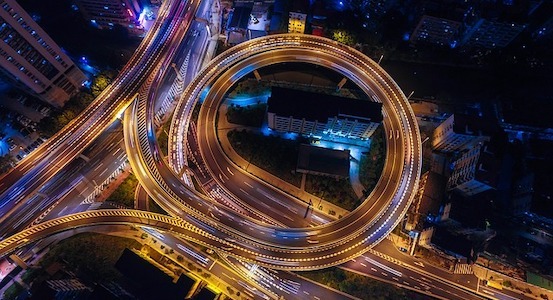 Literally and figuratively, roads provide our lifelines. So, when cities pass measures for transportation improvement, that last-mile delivery is an essential component to our on-time delivery. The results? Connecticut passed it. At work here is a foundation of such ballot measures: people know that they’ll be paying more money. All in the name of better infrastructure. We appreciate that.